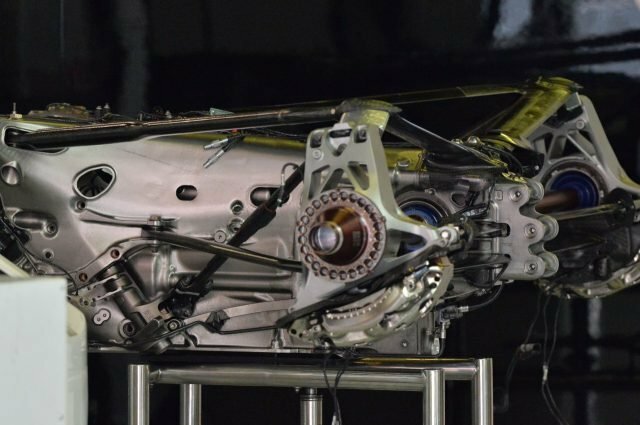 Recently, there was a proposal for F1 teams to use standard gearboxes in future seasons. Many say that the move could be a cost-saving measure. However, others also say that it’s a throwback to simpler days. In other words, when gearboxes were components delivered to the workshop door. 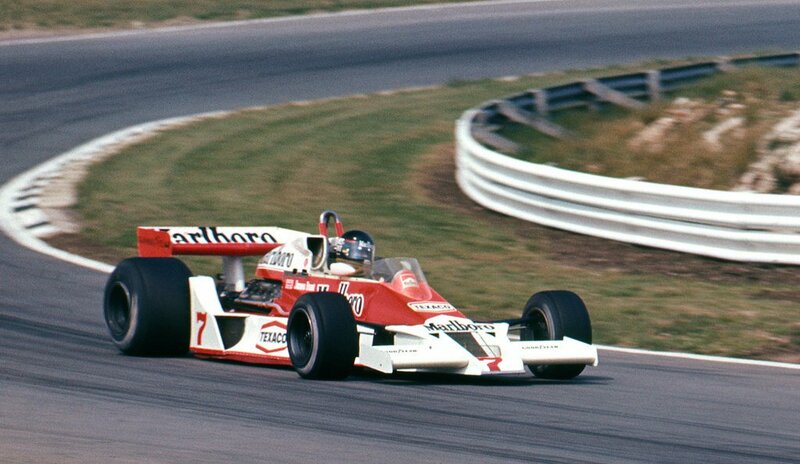 One example is when James Hunt sealed the 1976 F1 World Championship. As it turned out, his McLaren M23 had the same Hewland FG400 gearbox as their rivals. This included the likes of Lotus, Tyrrell and other leading contenders. The sole exception was Ferrari who opted for a gearbox unit of their own manufacture. Even French team, Matra, adopted a version of the British gearbox for their V12 engine. In those days, the gearboxes often suffered heavy treatment by drivers wrestling the manual gearshift in the heat of competition. To this day, it still gives some of the older mechanics, nightmares. Back in the day, mechanics could remove the back of a gearbox in seconds. The could also alter the gear ratios in the pit lane itself between practice sessions. Sometimes, if the teams were feeling extra generous, they would often lend ratios to a struggling rival. The McLaren team did it for Lotus once while racing at Watkins Glen. The disadvantage was that drivers would have their brutal treatment of the gearboxes exposed. Former F1 driver Derek Daly remembered his first race when driving for Tyrrell. For the 1980 Formula One season, the team introduced a new, lighter gearshift. Team owner, Ken Tyrrell presented Derek two similar dog rings tied bound by a piece of string. One was taken from teammate Jean-Pierre Jarier’s car and the other from Daly’s own machine. The latter’s dog ring had definitely seen better days with most of the teeth missing. From that day onwards, Daly treated the next dog ring with a bit more care for the rest of the season. 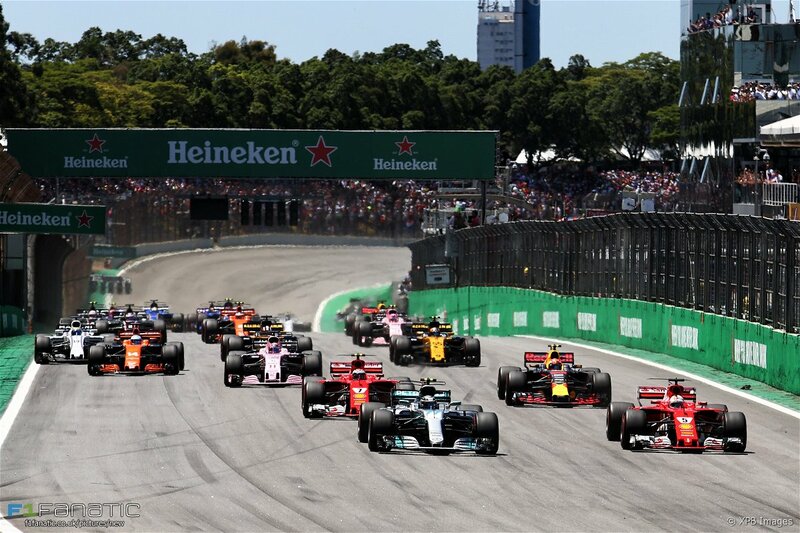 If Formula One did go down that route once again, it would be interesting to see how each driver actually treats their gearbox.